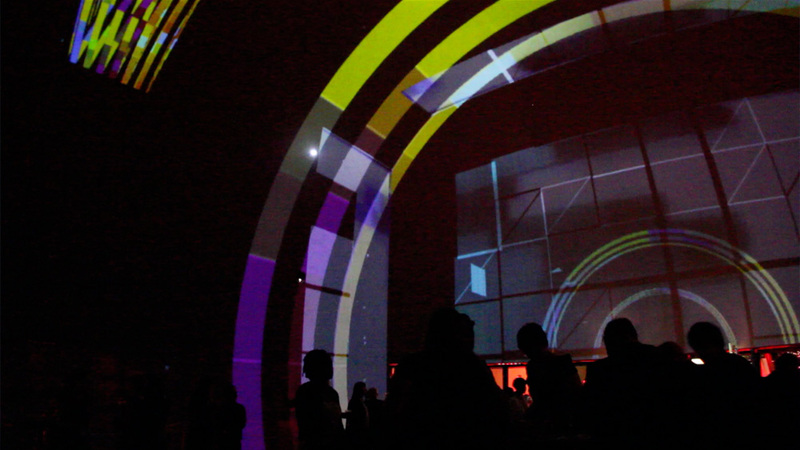 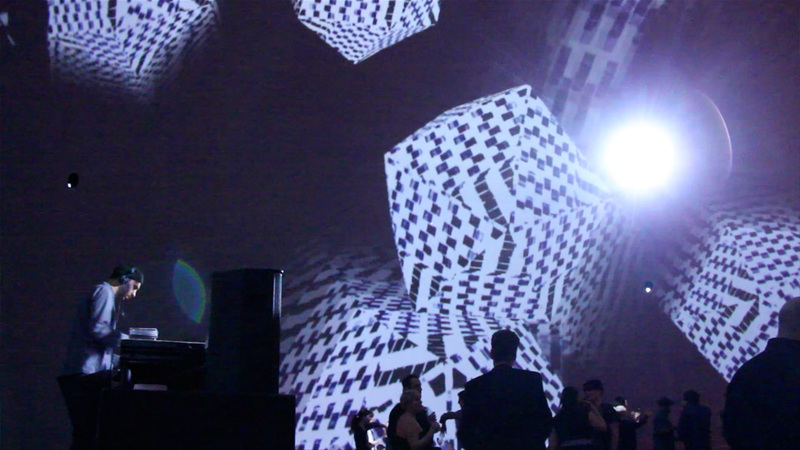 Presented my VJ Zef (Joseph Fiola) live performance workflow for real-time spherical visual content with Unity3D, VDMX, and Syphon in an international panel on May 23, 2014. 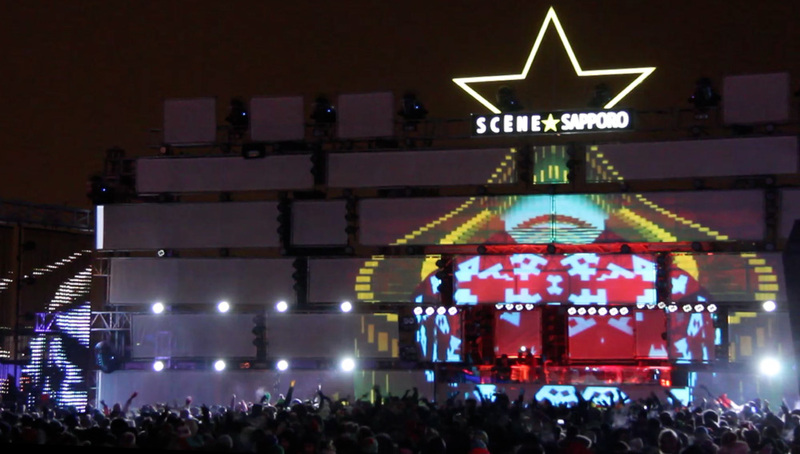 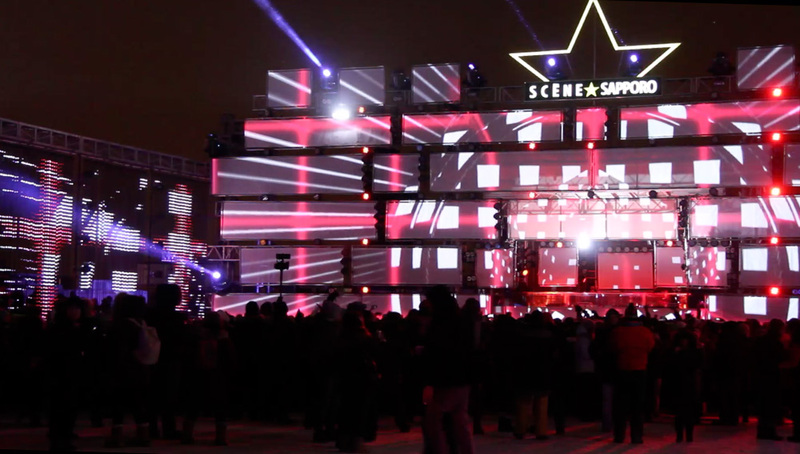 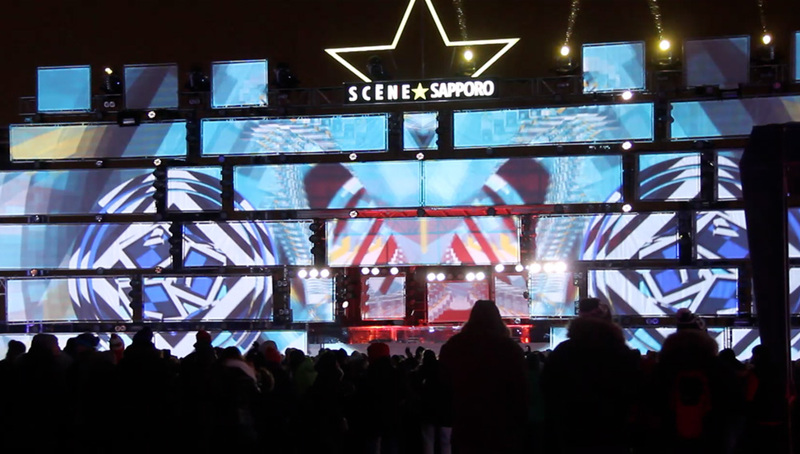 Igloofest 2014. 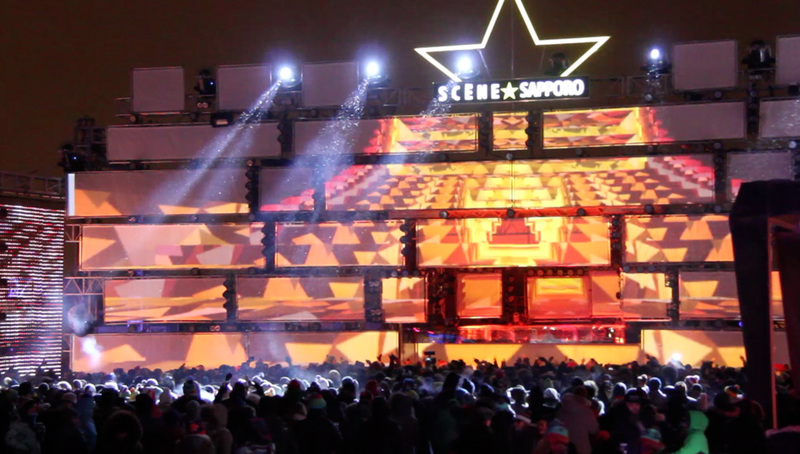 VJ Zef - 2 nights at the Igloofest main stage doing visuals for music sets by Pete Tong, Totally Extinct Dinosaurs, hash’U, & Just Blaze. 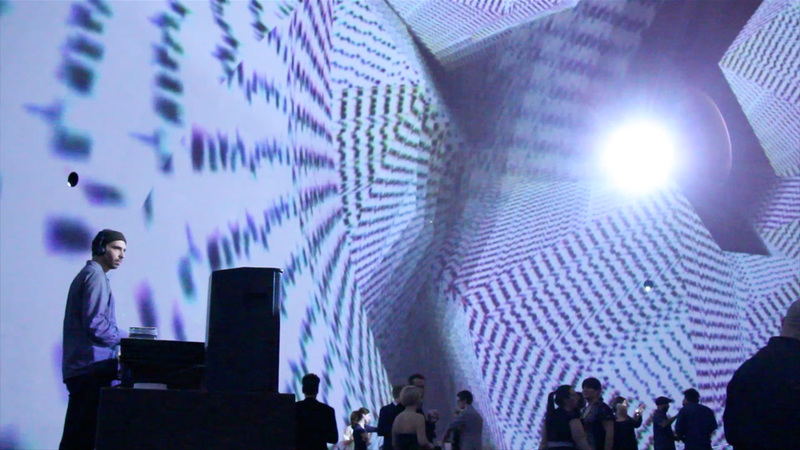 2014 Jutra ceremony after-party. 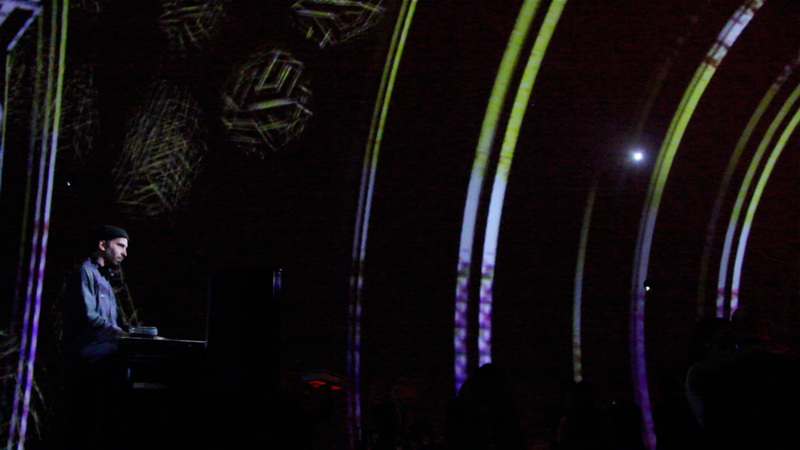 Duo Zef & Santo performed an extended live set with music by Ghyslain Poirier for the who’s who of the Quebec cinema industry at the 2014 Jutras ceremony after-party at the SAT. 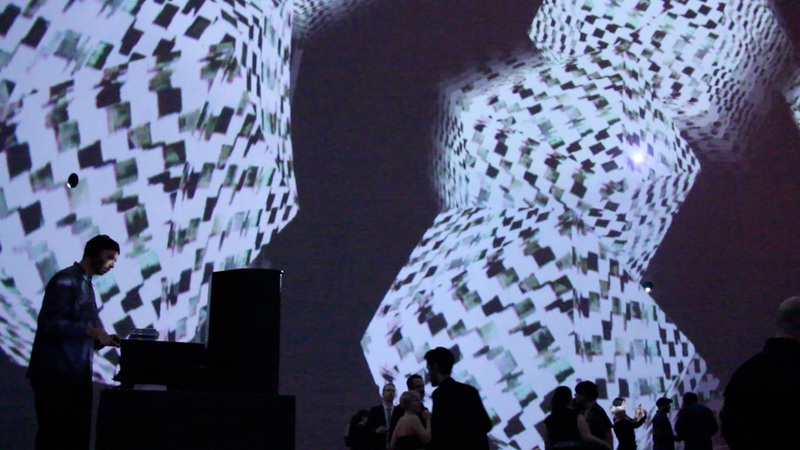 Creative Applications Network article on Zef & Santo's performance, collaboration, and workflow featured in Creative Applications Network magazine.